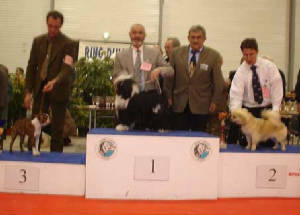 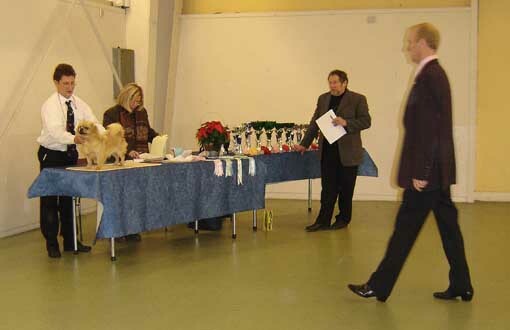 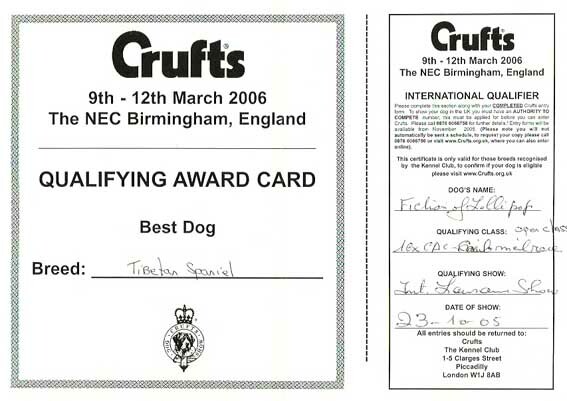 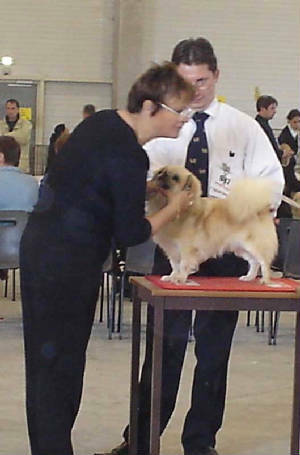 and has also 2 qualification cards for Crufts 2006 ! 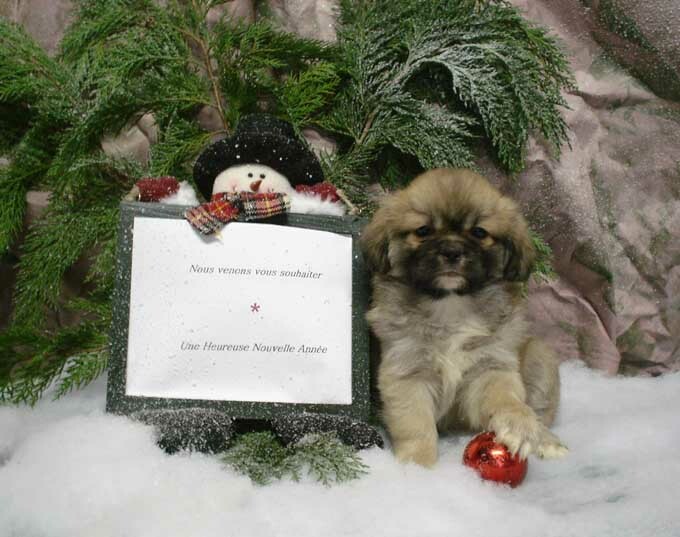 Our "Holiday girl" / " Nôtre Vacancière"
Heidi & Tubulence "titi" - BOB Juniors Both Days ! 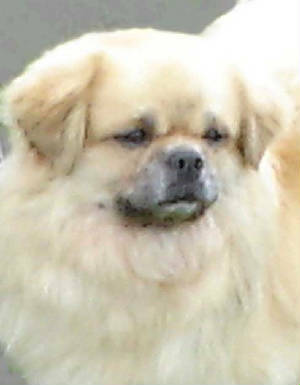 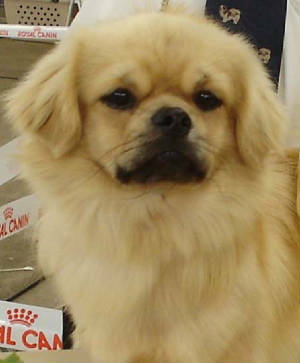 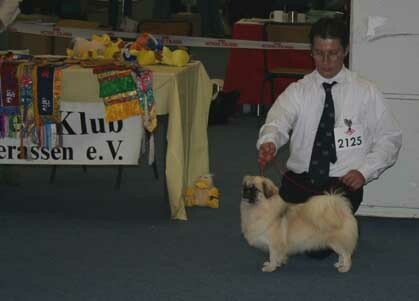 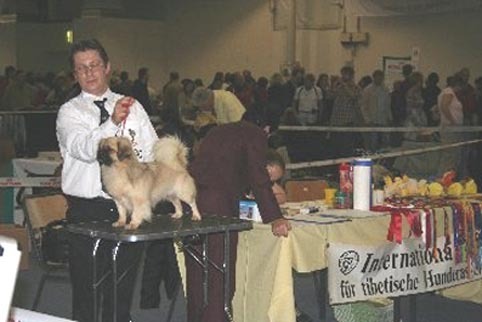 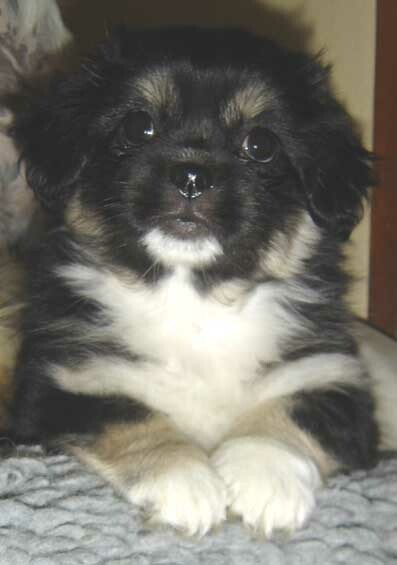 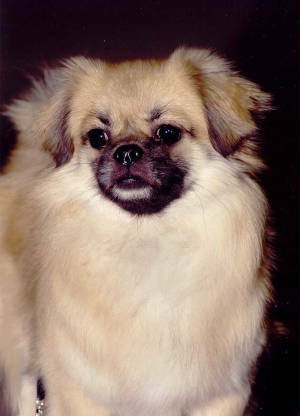 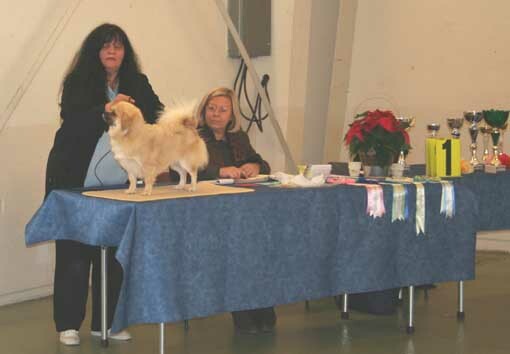 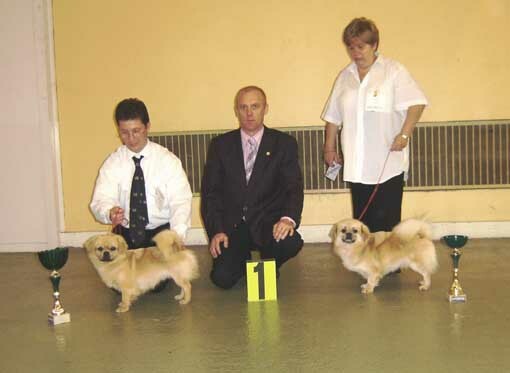 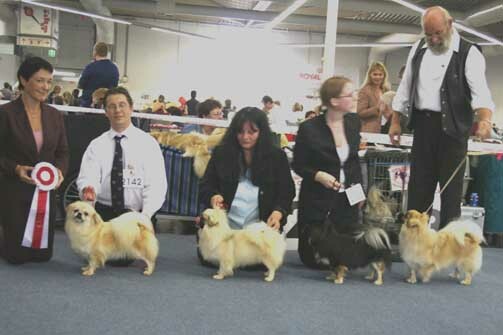 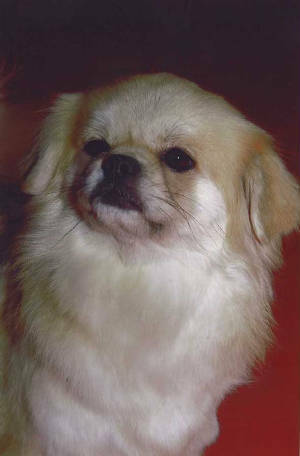 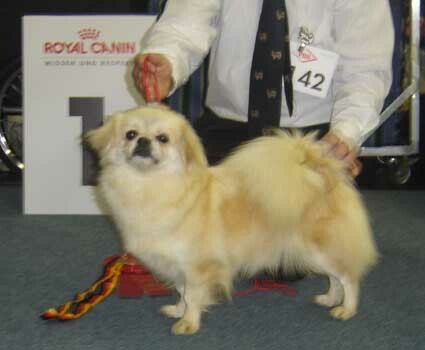 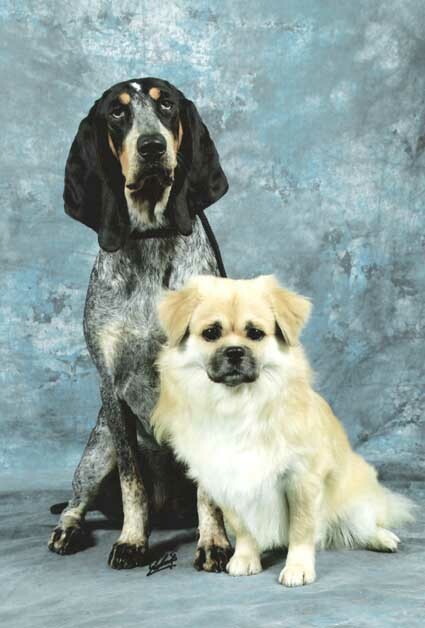 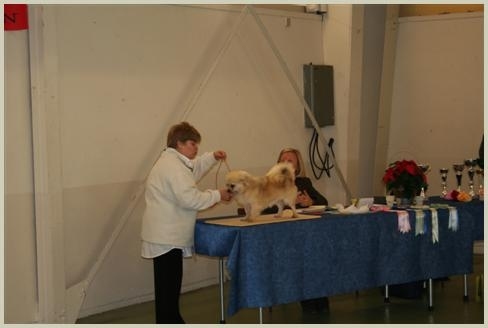 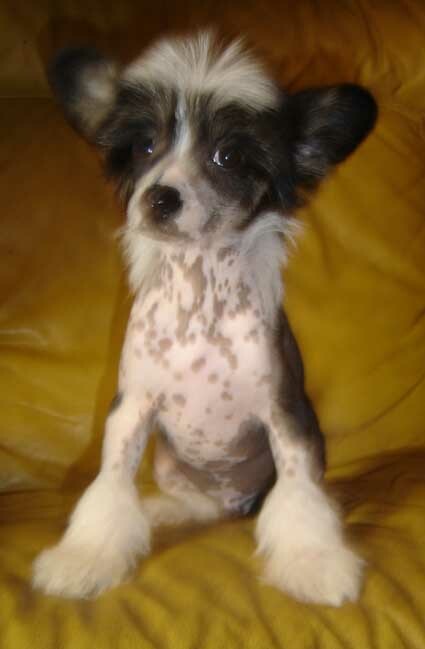 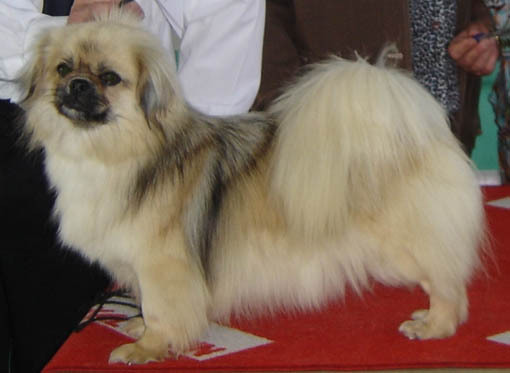 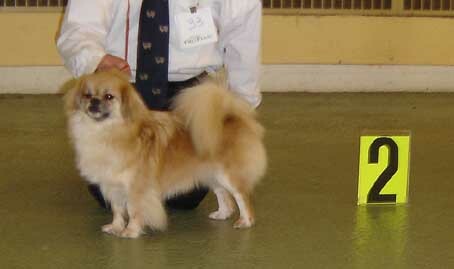 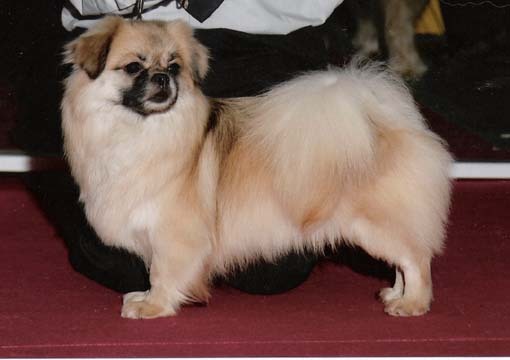 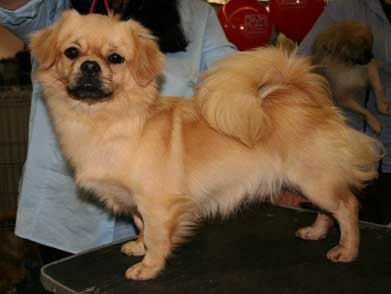 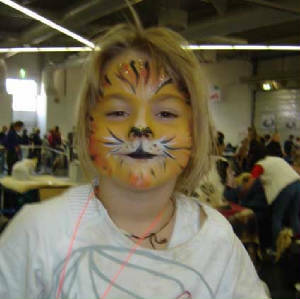 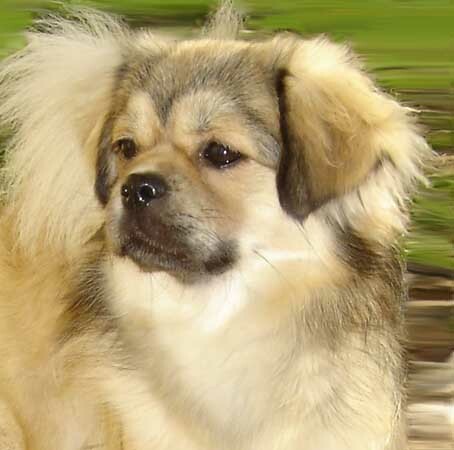 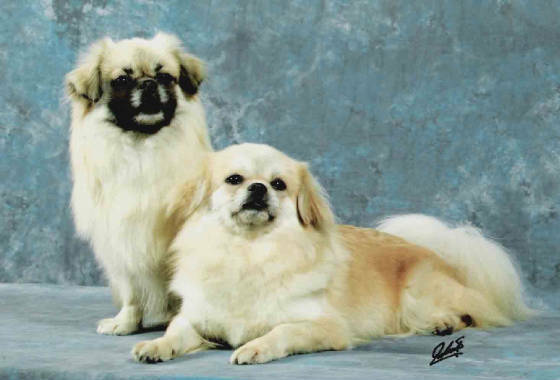 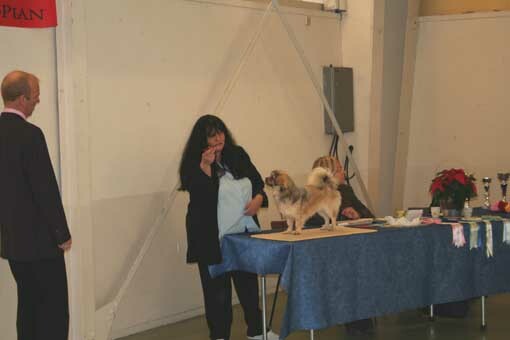 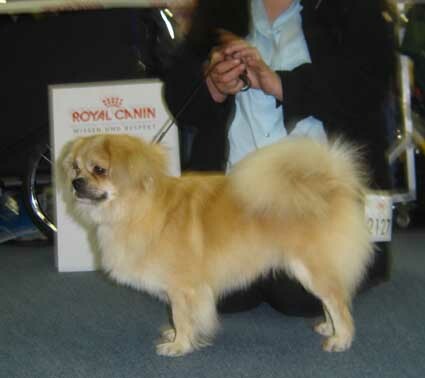 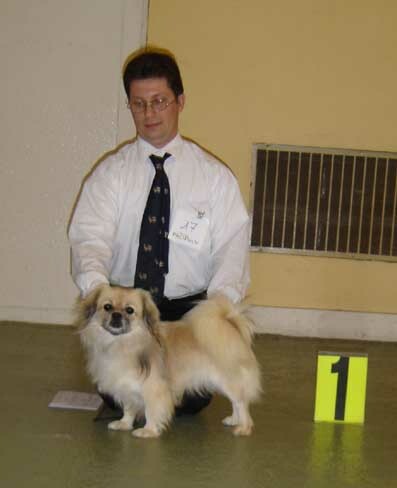 Heidi for the 2nd Day ..
and CH Ambrier Roxie of Lollipop - Tibetan Spaniel ! 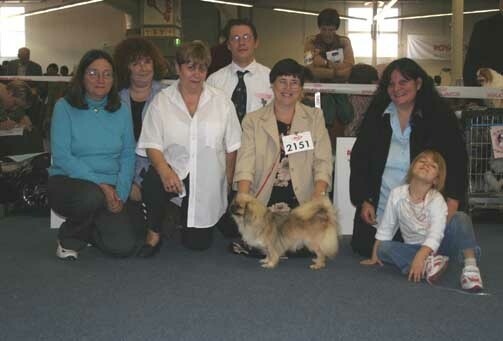 de quoi rêver ... ! 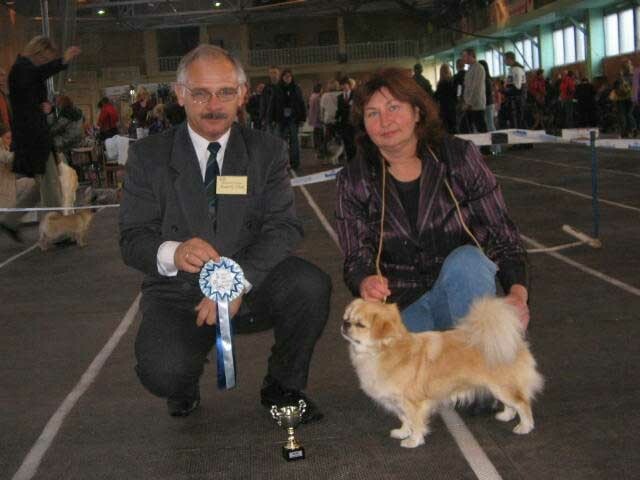 Congratulations to Nadja & Irina ! 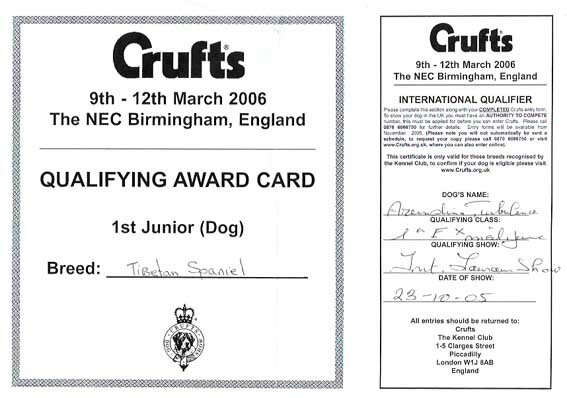 "Jamais sans Moi of Honeycroft"